Does B&M 10231 fit your vehicle? 10231 is rated 3.0 out of 5 by 2. 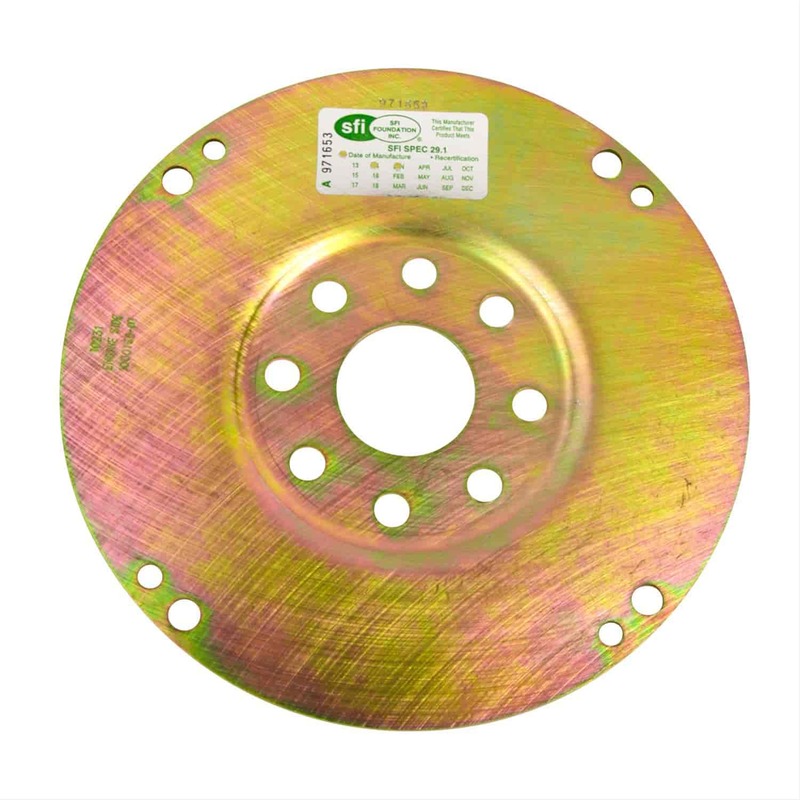 Rated 3 out of 5 by Scoyt from Unhappy The flexplate was shipped with a SFI certificate that was 5 months old. On a 3 year replacement cycle I would hope that it would have been shipped differently since you market to racers.